The cathedral is seen as a place of reconciliation for all. The old ruins retained as memorial to those who died in conflict. How to replace the bombed ruins of the former Victorian cathedral. How to construct a modern day, large scale religious building. The Cathedral Church St Michael – better known as Coventry Cathedral – is a Grade 1 listed building. It replaced the 14th century St Michael's Cathedral, destroyed in a German air raid in 1940. Architect Basil Spence's radical modernist design for the new building caused controversy when it was revealed in 1950. 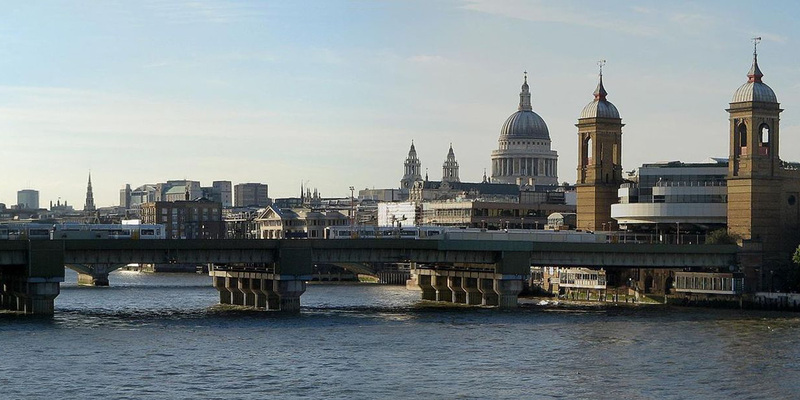 Modernism rejected the neo-classicalism common for many Victorian churches and instead used new construction technologies such as steel and reinforced concrete. The cathedral is 91.5m long and 33.5m wide. It's famous for its unusual spire, known as a fleche – the French word for arrow. The spire rises to 90m and is the tallest structure in Coventry. Other well-known features are a huge tapestry designed by artist Graham Sutherland and the Great West Window, which is suspended from the roof. A Channel 4 poll in 1999 voted Coventry cathedral the best loved building of the 20th century. 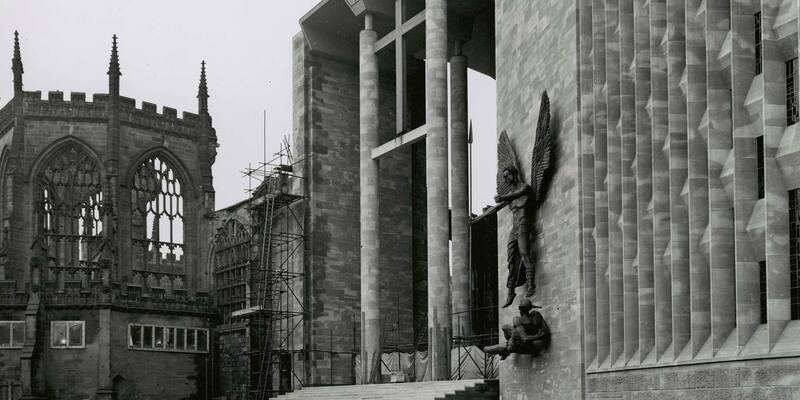 The Dean of Coventry who wanted to be a civil engineer, standing in Coventry Cathedral, explains how its original medieval predecessor was replaced in the 1960s - not without controversy. As might be expected with a place of worship, the cathedral is credited with having made a spiritual as well as a physical difference. The building is home to 'the Coventry Way' described as 'a way of living and praying' based on reconciliation. The cathedral also aims to be a centre of religious teaching for the area. The building is used for events, concerts and exhibitions as well as worship. It attracts thousands of visitors and tourists every year and contributes to the local economy. Engineers used sandstone on the outside, to match the ruins of the old cathedral, and concrete blocks inside. Concrete was poured between the stone and blocks. The project team used 671 piles as a base for the structure. The loads (stresses) for the building are transmitted to the piles through a reinforced concrete floor. The cathedral is built on a diagonal grid with the grid lines reducing towards the altar. The design gives an exaggerated feeling of length when looking at the altar – the central feature of most church buildings. Engineers angled the cathedral's stained-glass windows so light was thrown onto Graham Sutherland's Christ the Redeemer tapestry. The project team decided the best way to get the spire onto the building was to lower it from a helicopter. The delicate operation was carried out by Wing Commander John Dowling at the controls of a twin-engine Belvedere. We extend a special welcome to those who are single, married, divorced, widowed, gay, confused, filthy rich, comfortable or dirt poor. that went viral in 2017 thanks to Twitter user James Melville. The ruins of the old St Michael's were left standing as a memorial to all civilians killed or injured by war or conflict. Incorporating the ruins into the design meant architect Basil Spence had to align the new cathedral north-south. This was unusual as church buildings are normally aligned east-west with the altar at the east. Some historians claim Prime Minister Winston Churchill knew in advance about the air raid that destroyed the old cathedral and killed hundreds of people. The conspiracy theory argues that Churchill didn't warn Coventry as this would have tipped off enemy forces the German Enigma secret code had been broken. Designed by architect Basil Spence. 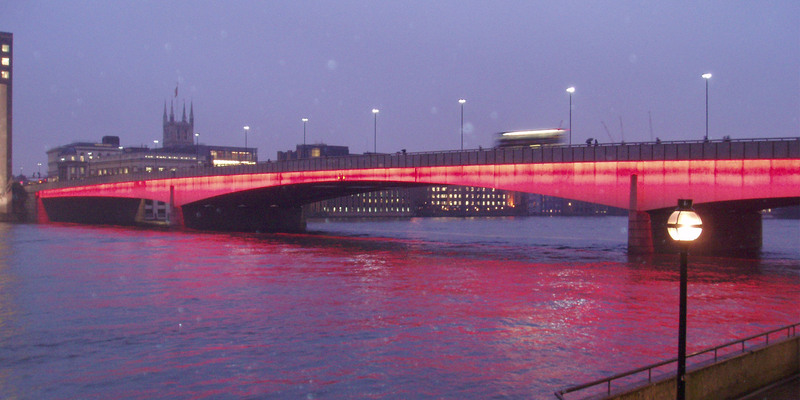 Built by construction engineers John Laing (now John Laing Group plc), Ove Arup and Partners.